Be, founded by former Apple executive Jean Louis Gassée and a number of former Apple, NeXT and SUN employees, releases their only product – the BeBox. 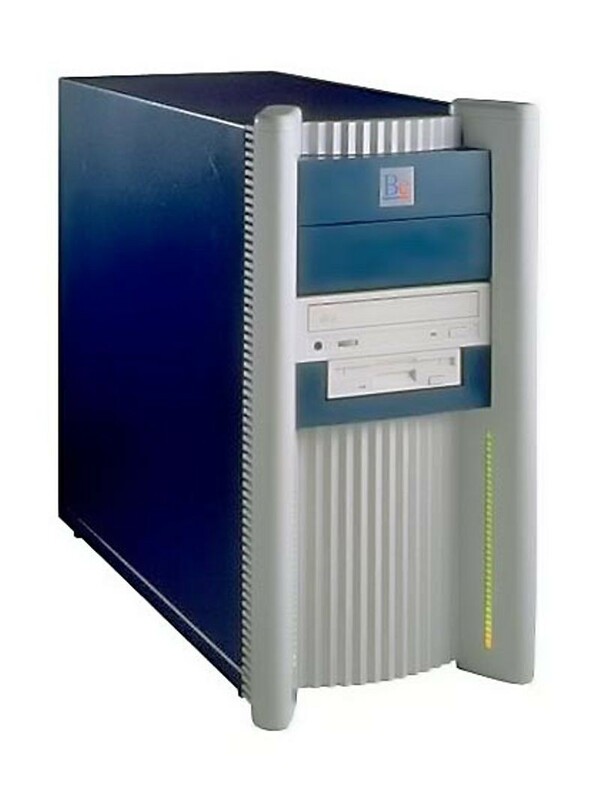 Using dual PowerPC 603 CPUs, and featuring a large variety of peripheral ports, the first devices were used for software development. 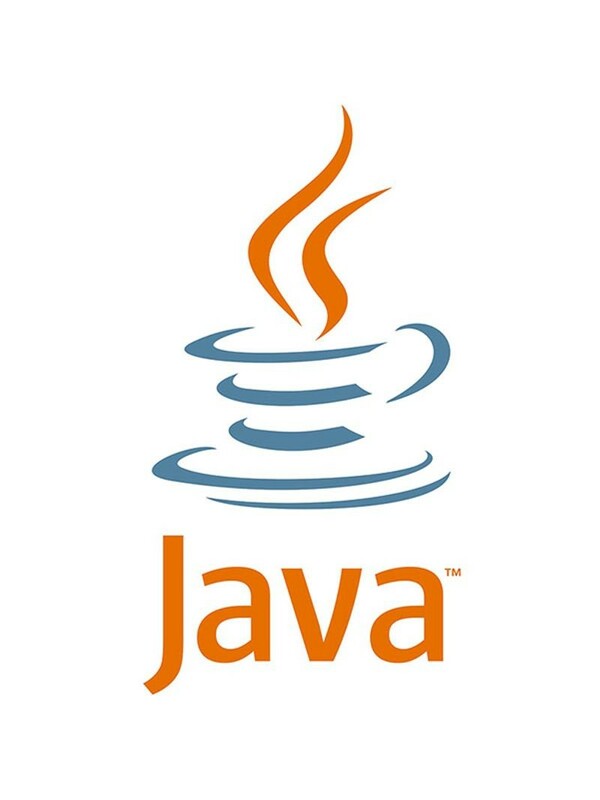 While it did not sell well, the operating system, Be OS, retained a loyal following even after Be stopped producing hardware in 1997 after less than 2,000 machines were produced. As a part of the annual Treehouse of Horror Halloween episode, Homer Simpson appeared in 3D animated form during a segment called Homer3.Created by graphics pioneers Pacific Data Images, the segment featured Homer walking through a strange reality plane populated with many computer graphics in-jokes, including a Utah Teapot. 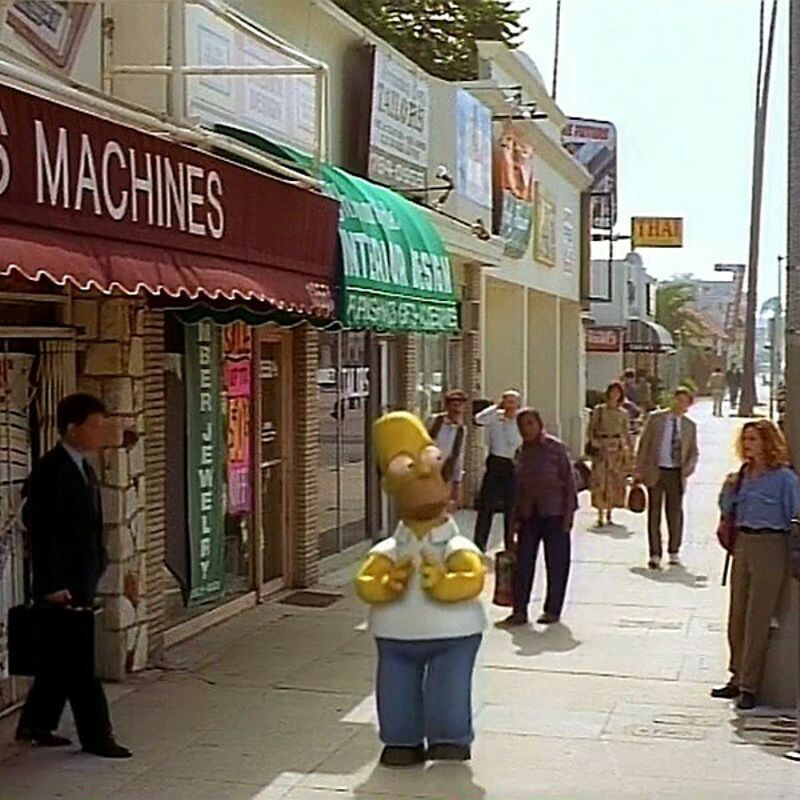 Homer is finally spit out of the dimension and walks the streets of the real world: in this case Ventura Boulevard in Studio City, California. The segment was well regarded, winning the Grand Prize at the Ottawa International Animation Festival, as well as a nomination for a Prime Time Emmy Award. The Digital Video Disc (DVD) format is introduced, and its storage capacity is a huge increase over the common compact disc (CD). Two groups, made up mainly of Japanese technology companies, had been developing competing, optical disc storage formats. 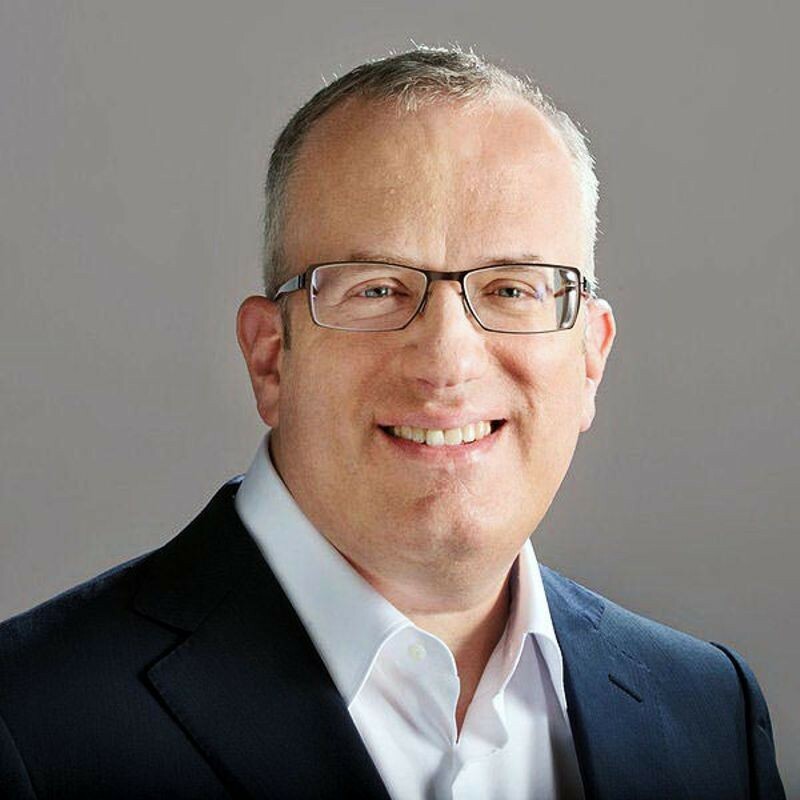 In order to avoid a format war akin to the VHS versus Betamax clash of the 1980s, IBM initiated a working group of technology experts that brokered the competition. After compromises from both sides, the DVD format was formalized. DVDs came in both read-only and read-write formats, and were widely adopted in the film industry for consumer releases of movies. Its better audio and video quality, interactivity, and improved lifespan effectively rendered the VHS format obsolete. 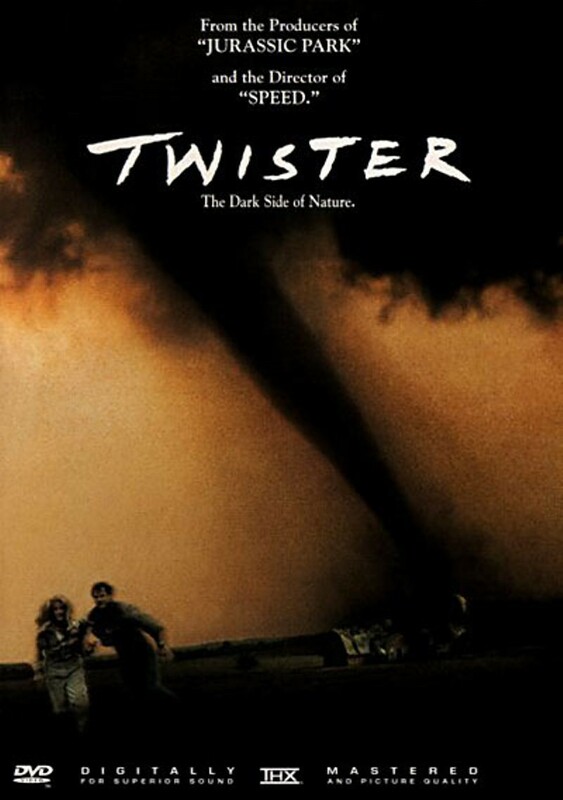 Its successor was the Blu-ray disc. 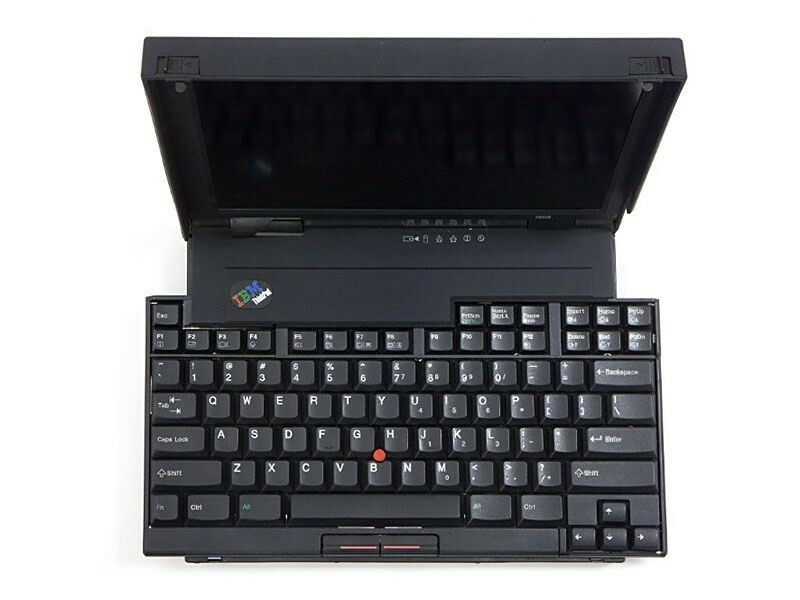 Officially known as the Track Write, the automatically expanding full-sized keyboard used by the ThinkPad 701 is designed by inventor John Karidis. The keyboard was comprised of three roughly triangular interlocking pieces, which formed a full-sized keyboard when the laptop was opened -- resulting in a keyboard significantly wider than the case. This keyboard design was dubbed “the Butterfly.” The need for such a design was lessened as laptop screens grew wider. Electronics giant Sony enters the home gaming market with the release of the PlayStation console in Japan in 1994 and in the US a few months later. Originally a disk-based gaming system, it originally started as a collaboration between Sony and console manufacturer Nintendo to create a CD-ROM-based version of their Super Nintendo gaming system. Sony continued the game system project, eventually settling on a system that would support games, as well as audio CD playback. 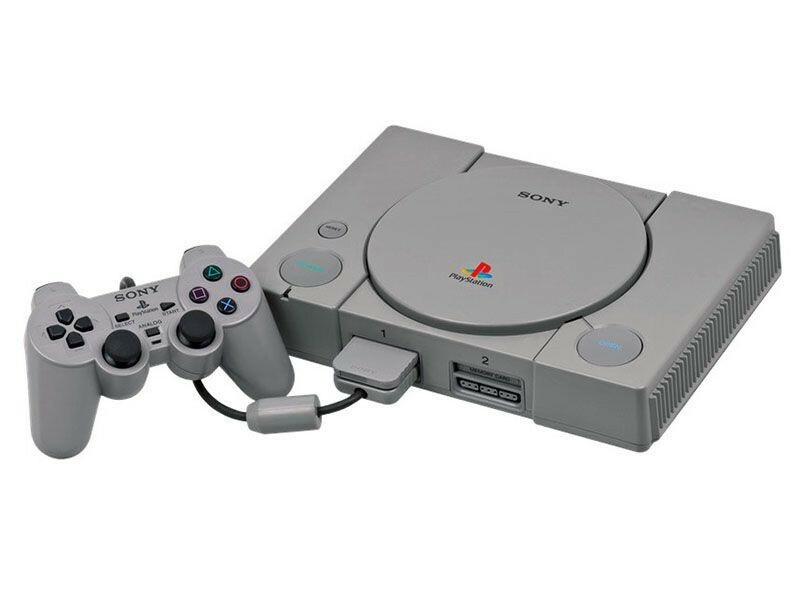 The PlayStation was a great success, selling more than a hundred million units, setting the stage for the Sony to become a dominant player in the home gaming market. The MQ-1 Predator drone is introduced and put into action by the United States Air Force and the Central Intelligence Agency. It was widely used in Afghanistan and the Pakistani tribal areas against Al-Qaeda forces and Taliban militants starting after September 11, 2001. 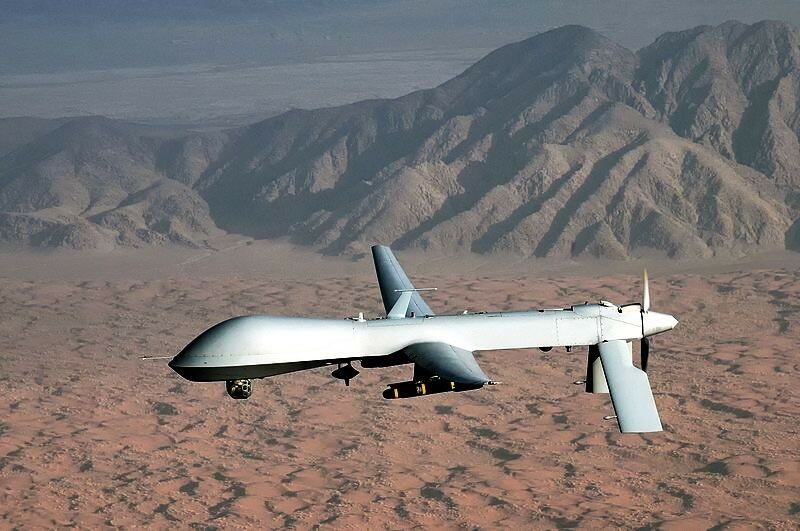 The unmanned aerial vehicles were equipped with cameras for reconnaissance and could be upgraded to carry two missiles. 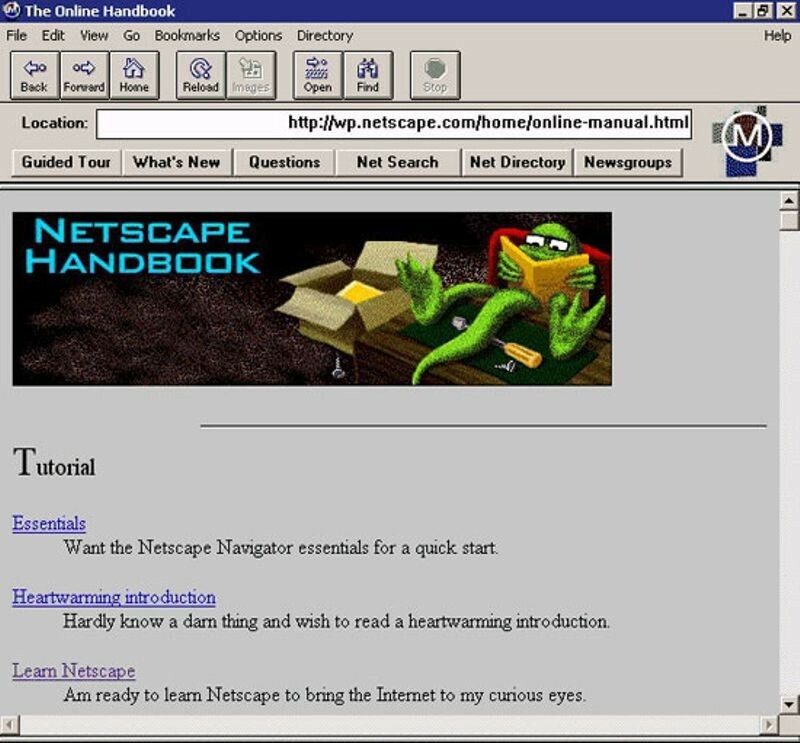 On August 24th, 1995, Microsoft's Windows 95 operating system was launched with one of the most sweeping media campaigns in the history of computing. A $300 million promotional blitz included television commercials using the Rolling Stones' song "Start Me Up," as well as a 30-minute promotional video starring actors from the top-rated television comedy "Friends," made it one of the most anticipated product launches in American business history. 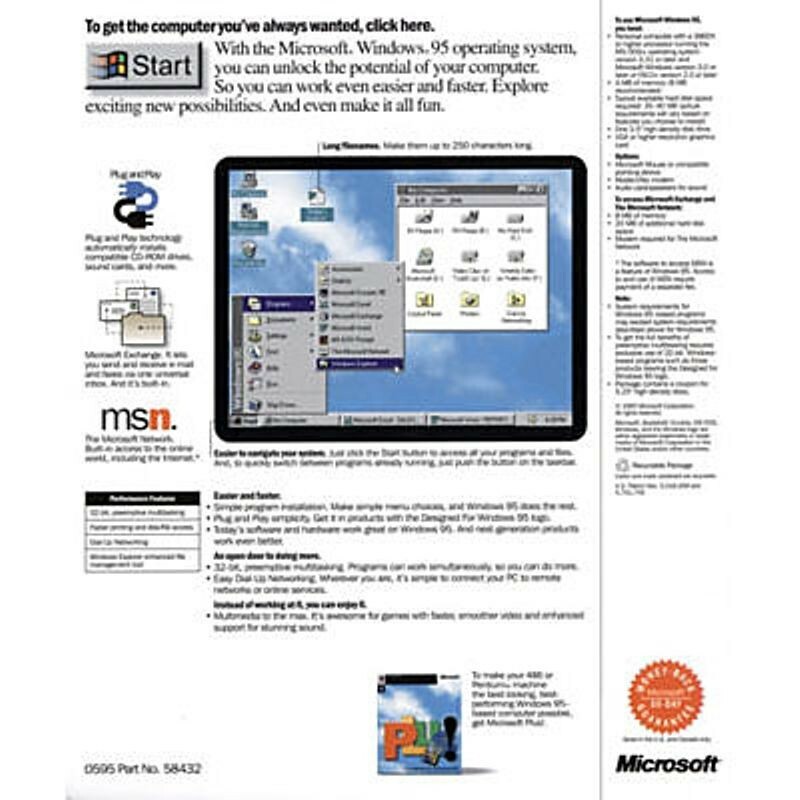 Windows 95 was a major improvement over the previous Windows 3.1, adding features such as “Plug and Play” for more easily installing new peripherals, as well as the Taskbar and Start button menu. 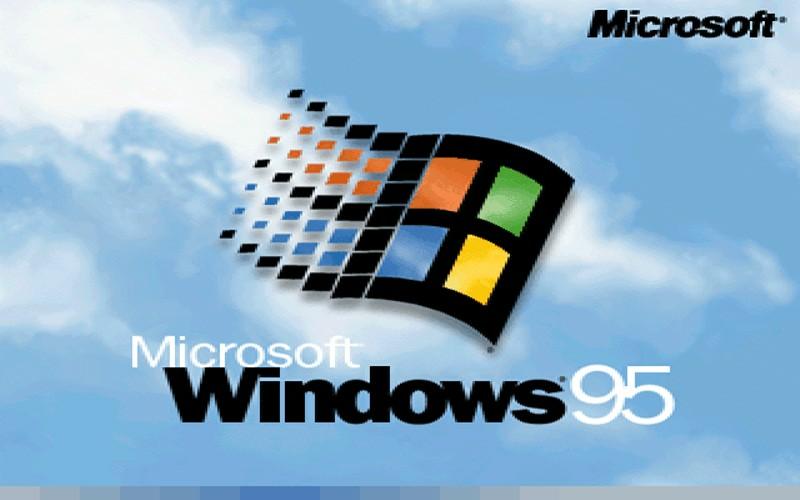 More than one million units were sold in the first four days following the release, and within two years, Windows 95 was installed on more computers than any other operating system.